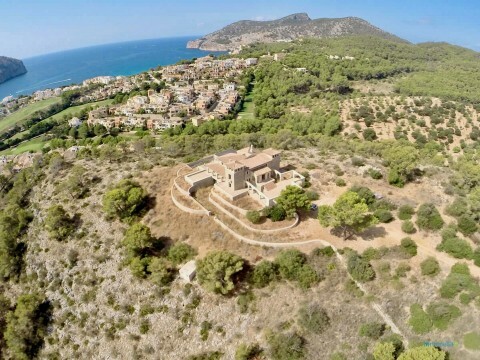 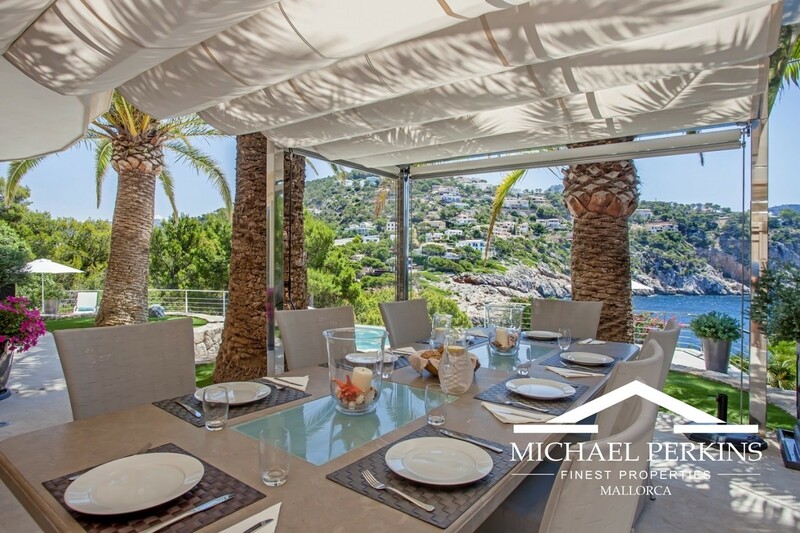 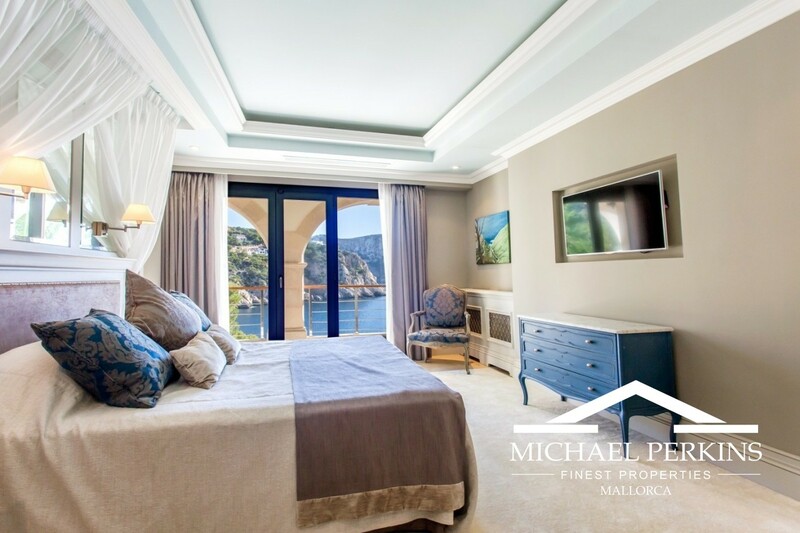 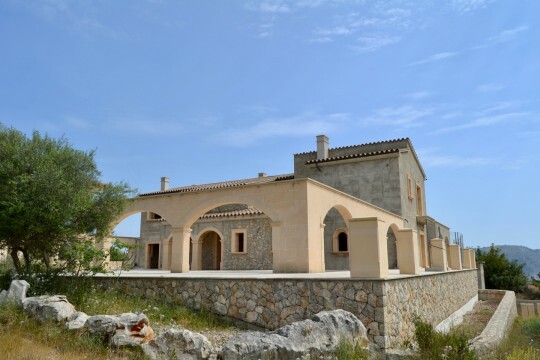 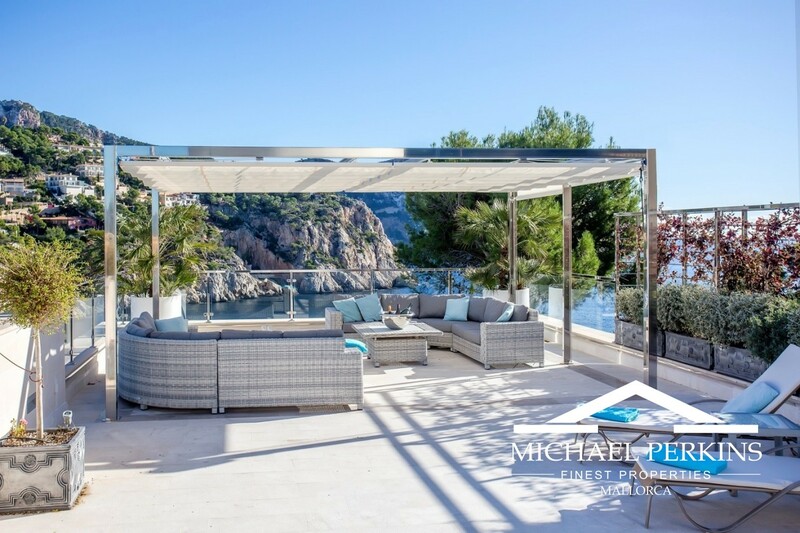 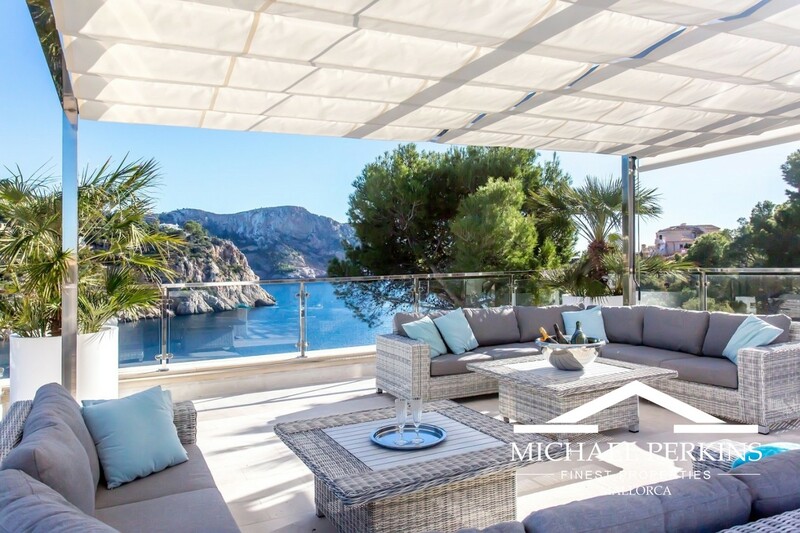 This exceptionally positioned frontline villa in Puerto Andratx is one that is rare to the market in that it has easy direct sea access, its own quay and boat-house. 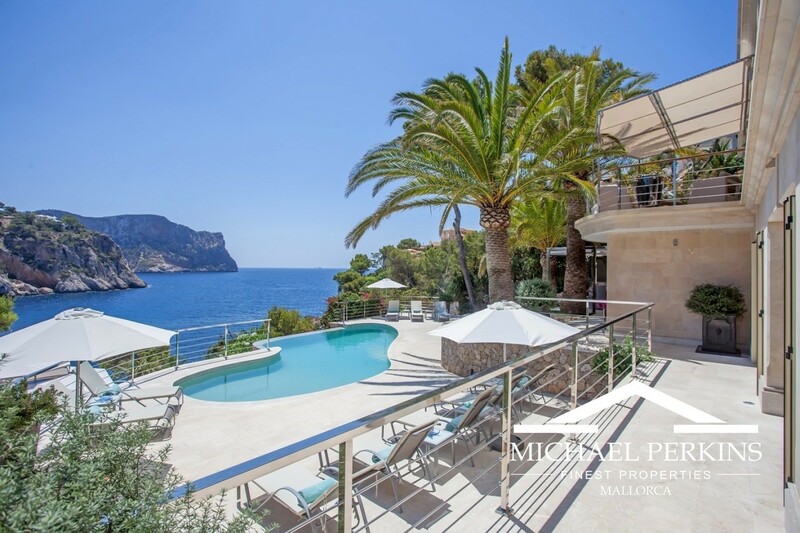 There are spectacular views from the house, terraces and swimming pool. 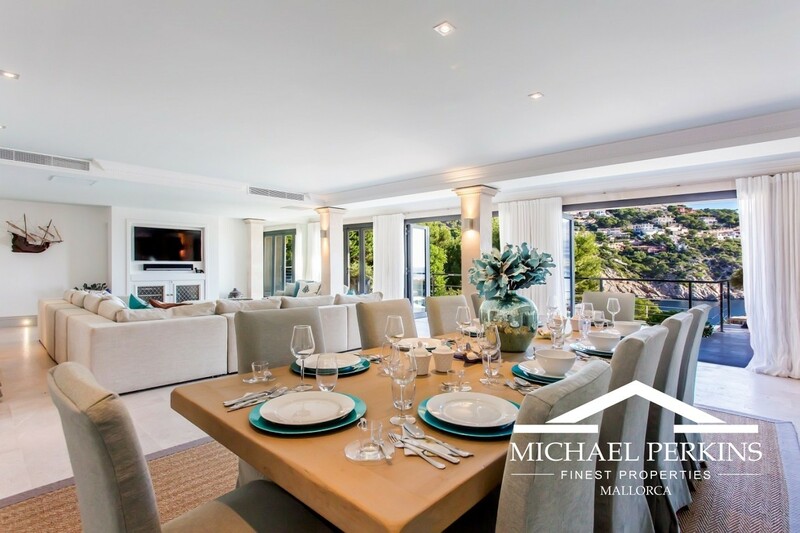 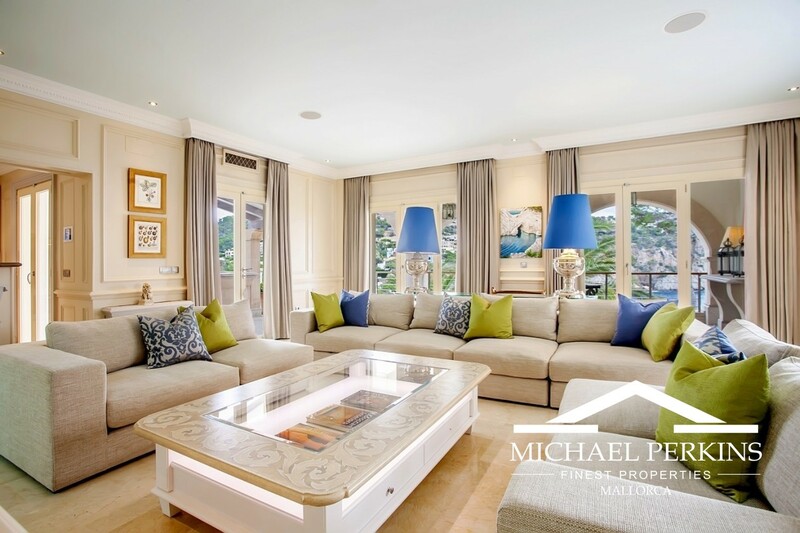 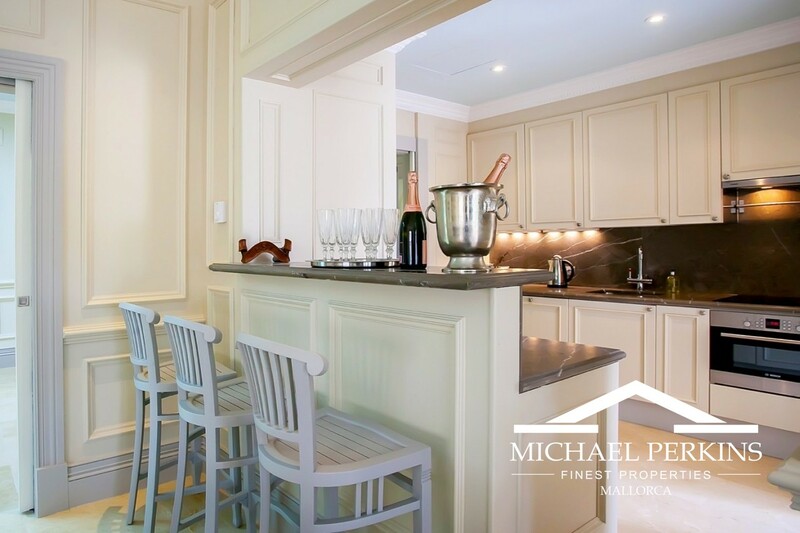 The accommodation has a large, elegant living room, dining room and kitchen as well as an additional living room with bar and small kitchenette. There are six bedroom suites, including a spacious Master suite, all with en-suite bathrooms. 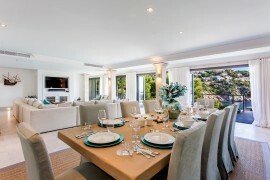 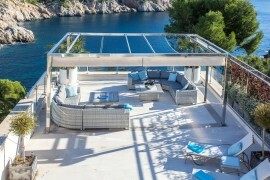 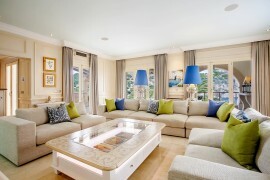 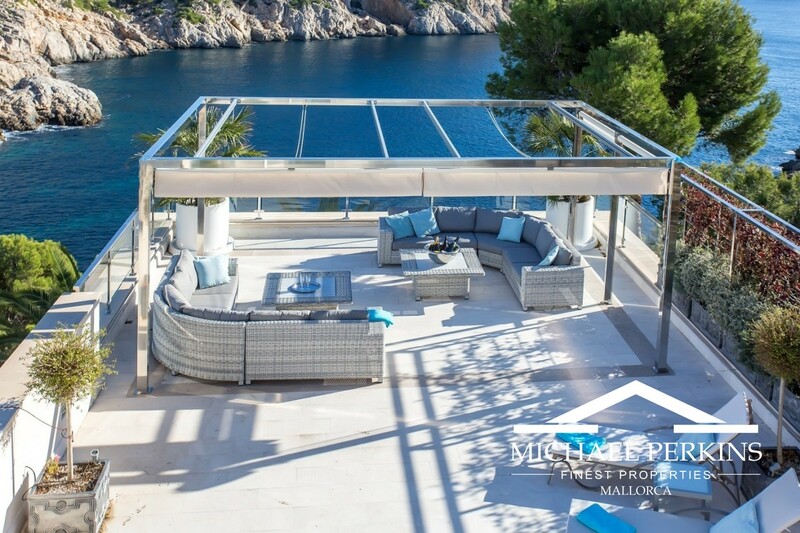 Covered and open terraces are positioned for amazing views of the sea and coastline. 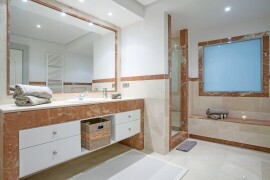 The tower can be used as additional accommodation or as an office. 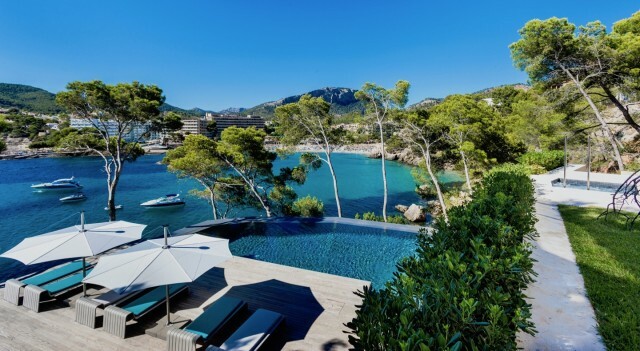 The mature gardens meander down to further terraces and to the quay and boat-house where there is direct and easy access to the sea. 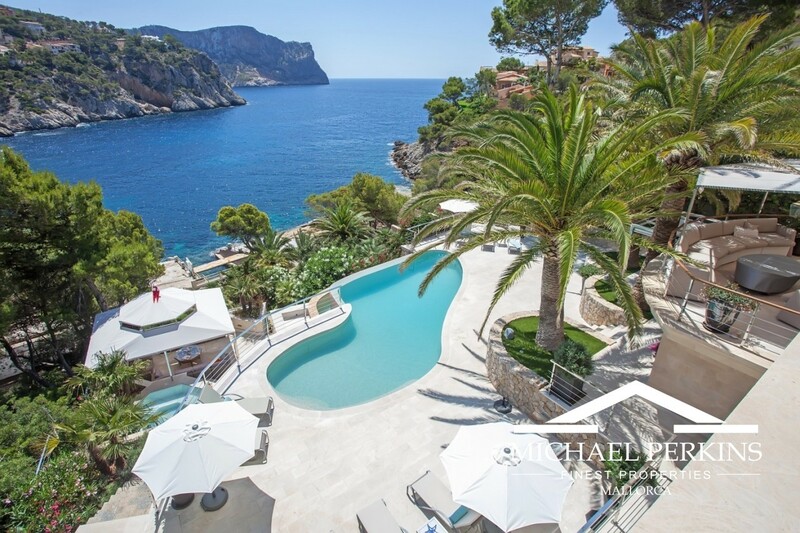 A rare gem in the South West of Mallorca.